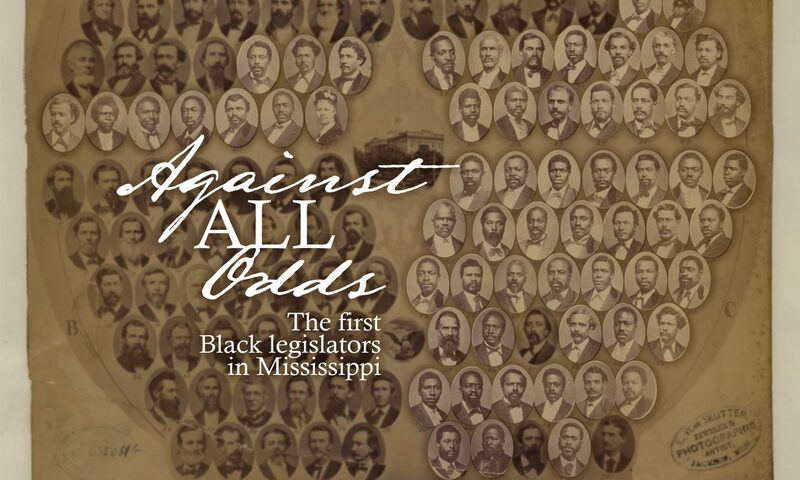 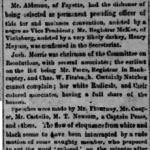 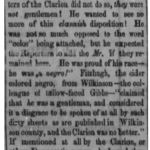 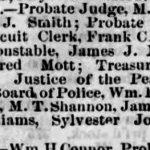 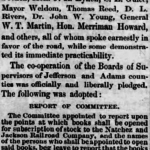 Appointed to serve as justice of the peace in 1869. 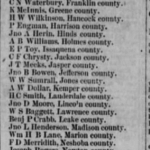 Listed on the 1870 census in Claiborne County, occupation “Miss State Legislature,” with wife and daughter, both named Rozetta. 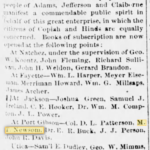 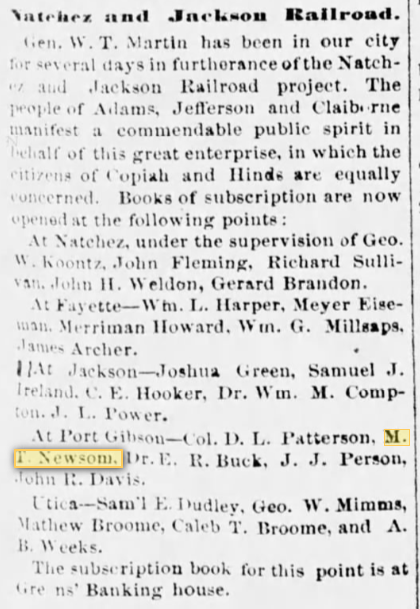 An R. Newsom, a woman of Rozetta’s age, appears alone on the 1880 census.